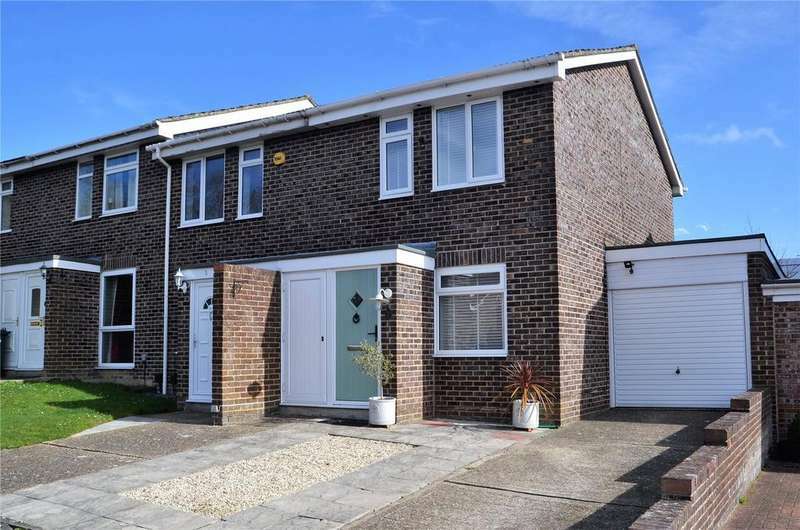 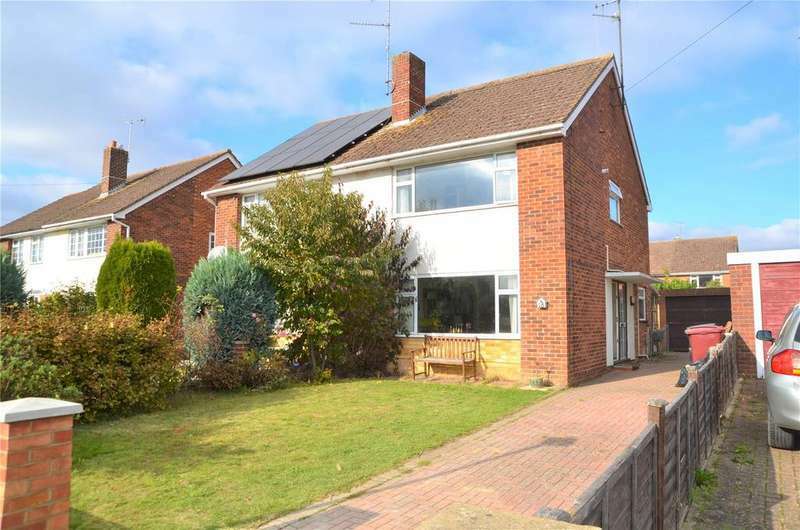 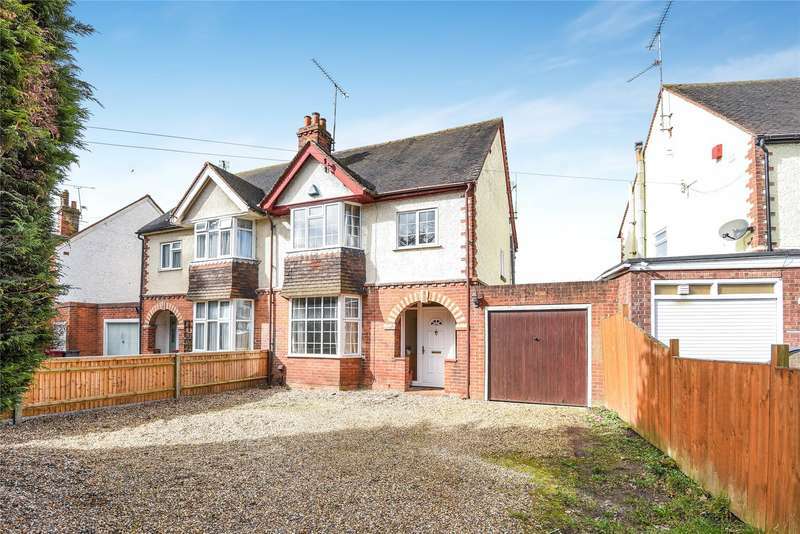 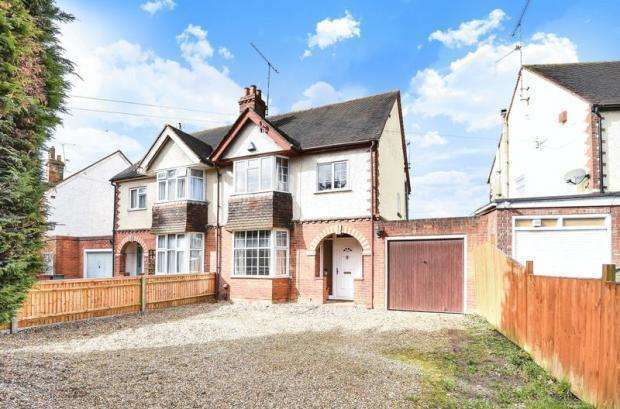 Parkers - offered to the market is this spacious two bedroom semi-detached house on a sought after road within close proximity to a wealth of amenities. 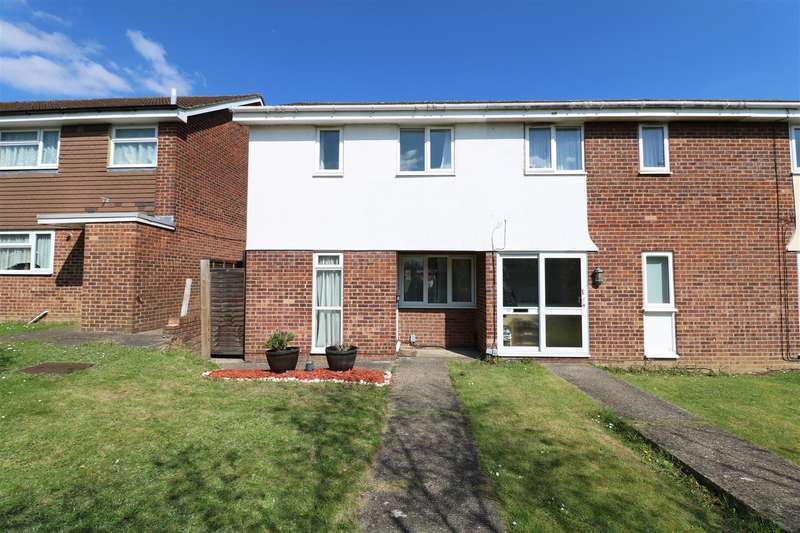 Parkers finished to an exacting standard and benefiting from an attached garage, driveway parking and a well-manicured garden is this two bedroom end of terraced home. 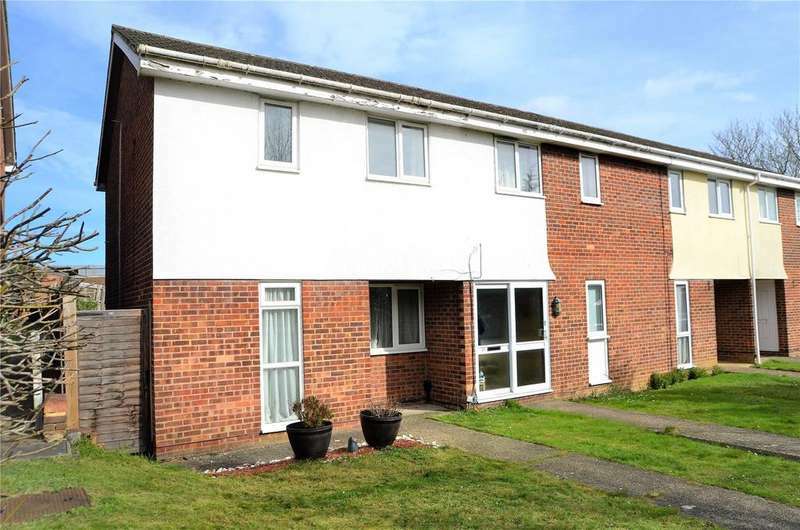 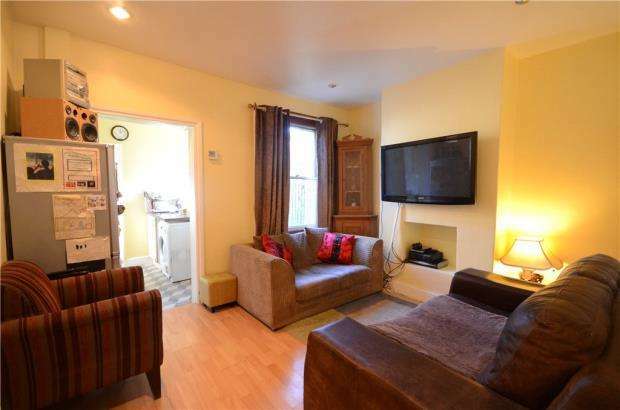 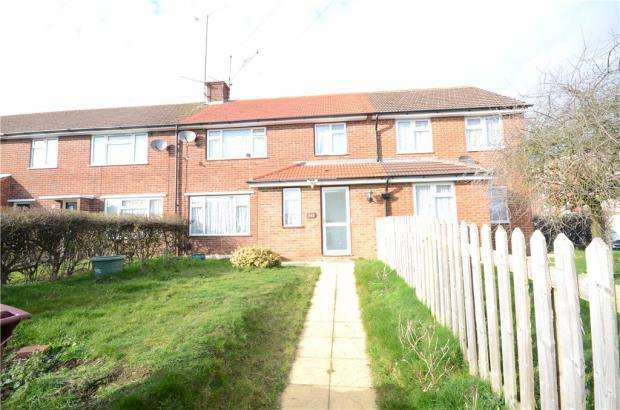 Parkers - offered to the market is this two bedroom house located within easy reach of junction 12 of m4 motorway. 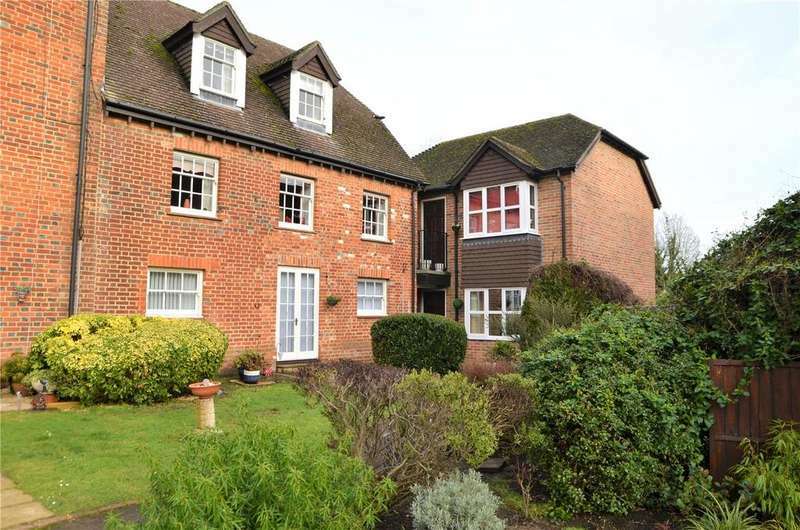 Within ford's farm in calcot, a one double bed apartment in fantastic condition, double bedroom, bathroom, open plan main reception, fitted kitchen. 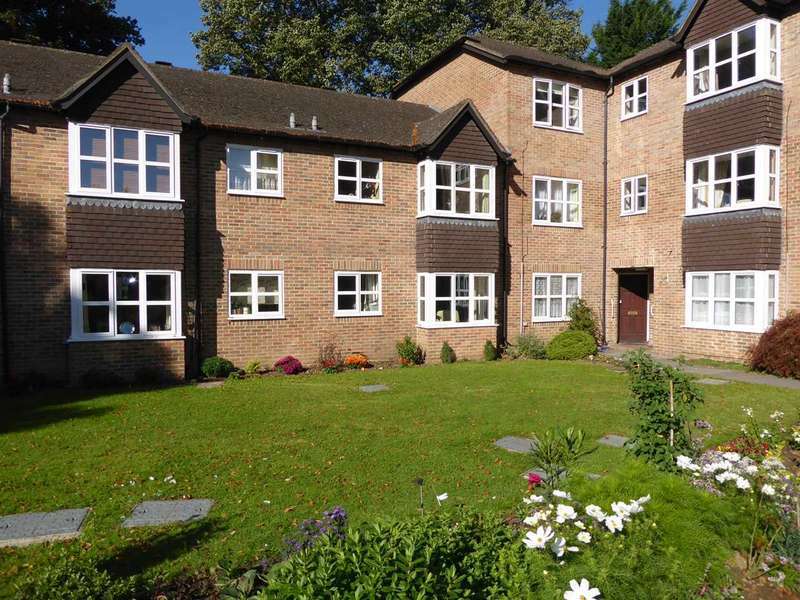 Parkers - offered to the market with no onward chain is this two bedroom first floor (with stairlift)apartment exclusively for people aged 55 and over. 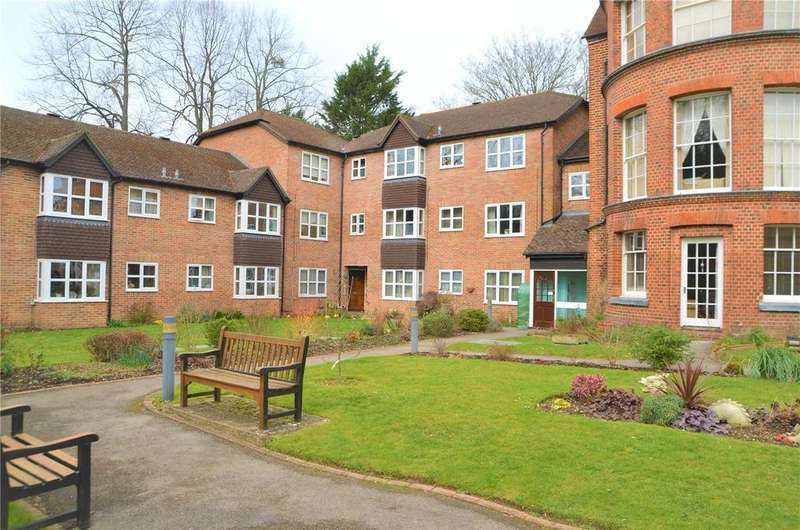 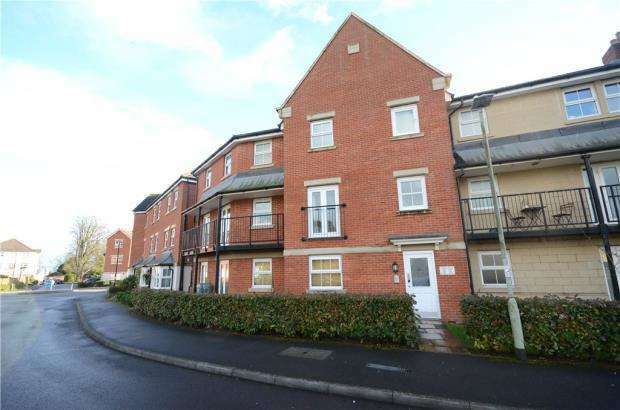 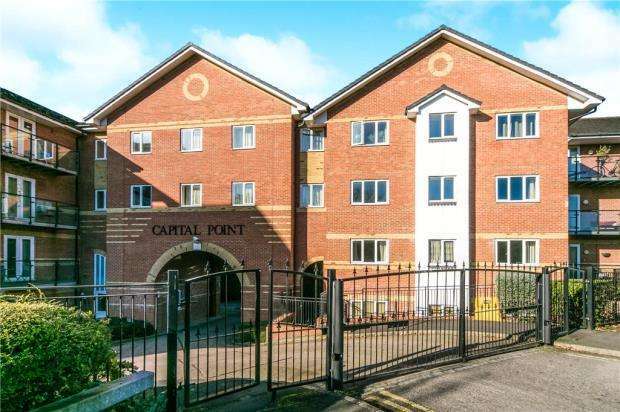 Parkers - an incredibly well presented one bedroom ground floor apartment located in a sought after development exclusively for people aged 55 or over.